Ear wax is a waxy substance produced by the sebaceous glands inside the ear. The waxy substance lubricates, cleans and protects the lining of the ear by repelling water, trapping dirt and preventing the skin in the ear canal from drying and cracking. Ear wax doesn’t normally cause problems. However, if you produce too much ear wax it can lead to known earwax problems. Everyone produces ear wax, but the amount and type of wax each one of us produces varies. The amount and type of ear wax we produced is determined by our individual genetic makeup. Some people are genetically built to produce more wax than others. In addition to causing discomfort, an earwax “plug” can clog and block the ear canal causing hearing loss. Some experts also believe an earwax “plug” can lead to vertigo, a sensation that you are moving when in fact you are standing still. Another rare symptom that may arise due to an earwax “plug” is coughing. You may have a cough caused by the stimulation of the nerves inside the ear when you have an earwax “plug. “ The stimulation arises from increased pressure in the ear created by the build-up of earwax. Two million people are affected by earwax problems in the UK every year. 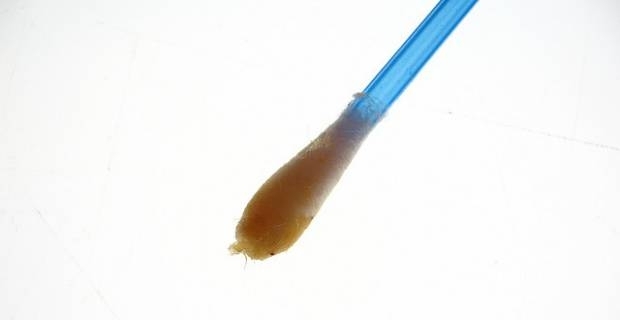 If you have a build-up of ear wax that is blocking your ear canal and causing hearing loss, you need to remove the wax. You can use eardrops to soften and loosen an ear wax “plug” yourself, which may help the “plug” to fall off naturally by itself. Eardrops are available at your nearest pharmacy. Consult your pharmacist on the most suitable eardrops to use. Resist the urge to stick cotton in your ears because doing so can push the wax further in and cause more blockages. 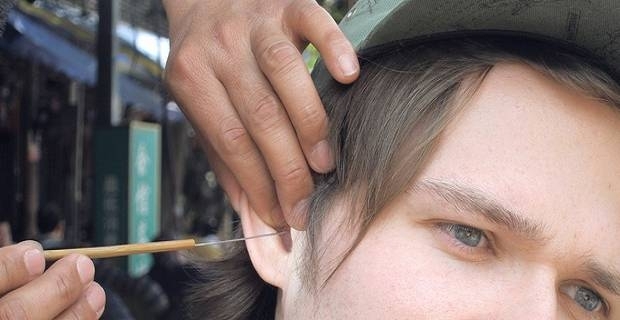 If eardrops do not work, you may need ear irrigation. Ear irrigation is another treatment for earwax problems that involves using a pressurised flow of water to remove the ear “plugs.” Visit your general practitioner if ear wax problems persist to find out if you need this treatment. If you want a large amount of ear wax removed to allow for fitting of a hearing aid mould in your ear canal, visit your GP as well and have the doctor perform the wax removal for you. Do not attempt to remove ear wax yourself without first speaking to your doctor in this case. Similarly, if you have a build-up of earwax that is causing your hearing aid to whistle, visit your GP and have them perform the wax removal. Do not remove ear wax yourself without first speaking to your doctor in this case too. Once the earwax “plug” is removed, you should get your hearing back.